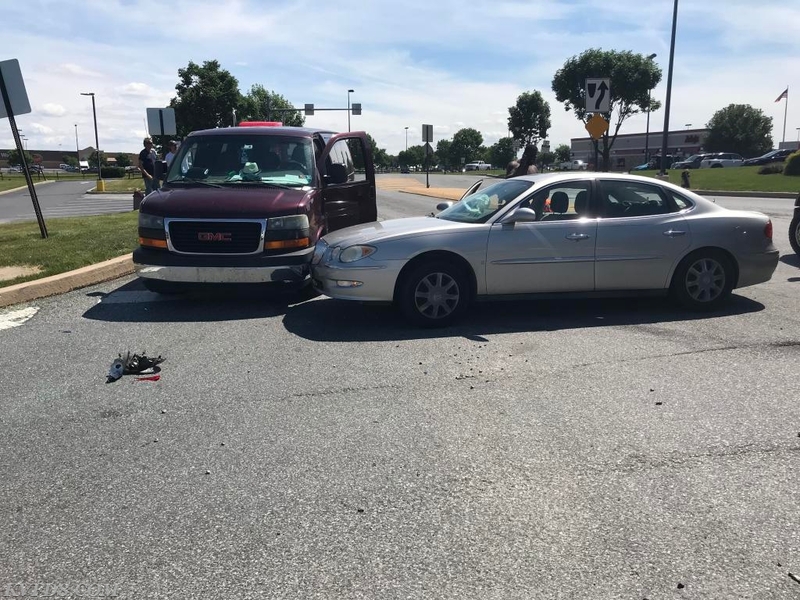 This afternoon at 2:57 PM, KVFD responded to Common’s Drive at W.Lincoln Highway in West Sadsbury Township for a crash with a child reportedly injured. Dep 8, Amb 8, and Tac 8 responded with Amb 44-1 assisting. 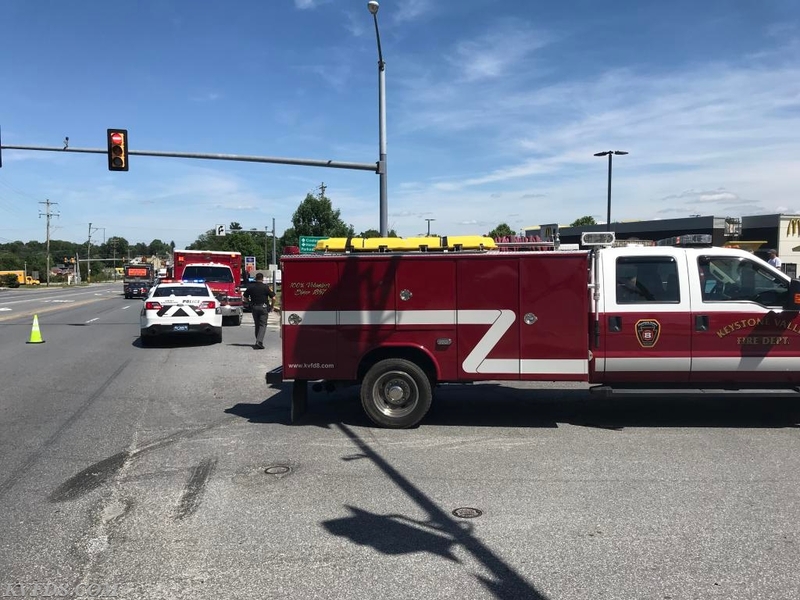 Two persons were transported to the hospital by ambulance. A total of three vehicles were involved. Firefighters assisted EMS, and cleaned up hazards. The incident was cleared about a hour later. Units: Dep 8, Amb 8-1, and Tac 8. Today’s crash on Common’s Drive.